During many years of working in an office environment, we have noticed something that still amazes us; it only takes one person to influence the mood and attitude of everyone else around them, whether positively or negatively. If one person arrives to work in the morning cheerful (presumably, full of coffee!) and with an enthusiastic demeanor, it is so infectious. The same principle applies in risk management, we believe. If the attitude and culture that employees bring with them has a goal toward safety and sensibility, it impacts the whole team. We are here to help give you the inspiration to pass on to your team of employees so that more often than not, their attitudes are constructive and safety-minded. The CareWorksComp seminars taking place later this month will offer you valuable insight into our workers’ compensation system and how you can work along with your TPA to lessen the impact of claims and premium cost. 2017 Premium Installment Notifications: The BWC will issue 2017 estimated annual premium notices on May 1, and you should receive your updated premium installment schedule at that time. 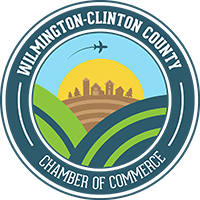 We recommend using that schedule to keep track of your payments all year, as sometimes BWC monthly invoices have different due dates listed and it can be confusing to know which date to use. May 1, 2017 is the date the BWC will send out notices of estimated annual premium for the 2017 policy year. May 15, 2017 is the last day you can change your premium installment plan for the 2017 policy year. This is a one-time rebate. The rebate will be 66% of 2015 policy year premium (premium paid 7/1/15 – 6/30/16). If an employer has an outstanding balance, the rebate will be applied to the balance first. An employer must be current with BWC policy requirements. The reason the BWC is able to give this rebates is because of successful investments…it in no way jeopardizes the care of and benefits for Ohio’s injured workers. *(Group Retro participants will receive their rebate after the group retro refund is calculated in October). There will be more specific information to come! Until next month! 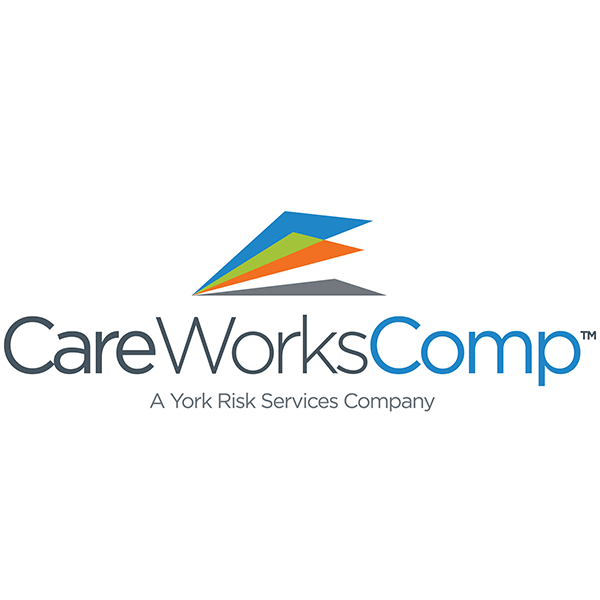 Please reach out to CareWorksComp and ask an Account Executive at 800.837.3200 if there is anything we can help answer for you.